Worker injuries and illnesses were down from 10.9 incidents per 100 workers in 1972 to 2.8 per 100 in 2017 (cited from OSHA.gov). Employers, OSHA, State Partners, as well as safety and health professionals are all having a significant effect on workplace safety. Now that safety is a regular conversation in industry’s business solutions, here are a few of the latest trends. HOLISTIC WELLBEING - Organizations are finding that when they take a multifaceted approach like assessing physical, mental, social, and economic factors, they can sustain increased employee health. SPECIALIZED SAFETY ROLES - To avoid the financial impact of workplace injuries, safety professionals are now a sought after role. Markets have diversified seeing an uptick in positions that promote a positive culture and best practices in safety in the workplace. LEVERAGING DATA - Safety analytics and prediction models are on the horizon. The race is on for safety professionals to make sense of the data and leverage it towards better safety outcomes. Your facility design can be part of the solution by taking a proactive approach to managing workplace safety. Building components like appropriate light levels, ventilation, hygiene/PPE stations, and adequate space arrangement for proper clearances all support a proactive approach. In conjunction with your Safety Manager or Industrial Hygienist, your architects will align your facility with your safety standards. Stay tuned for next week post featuring 5 easy health and safety solutions you can apply! This is a single-story, 16,400 SF facility that supports the North American Agricultural Group. The facility features 1) an environmental lab, 2) a quality control lab, and 3) a research & development lab. The facility design resulted in a functional, safe, state-of-the-art lab that utilizes sophisticated HVAC and electrical systems. The exterior and interior aesthetics make this facility THE building on site. The project has received acclaims throughout North America and headquarters in Germany. For more information on this project, click here. 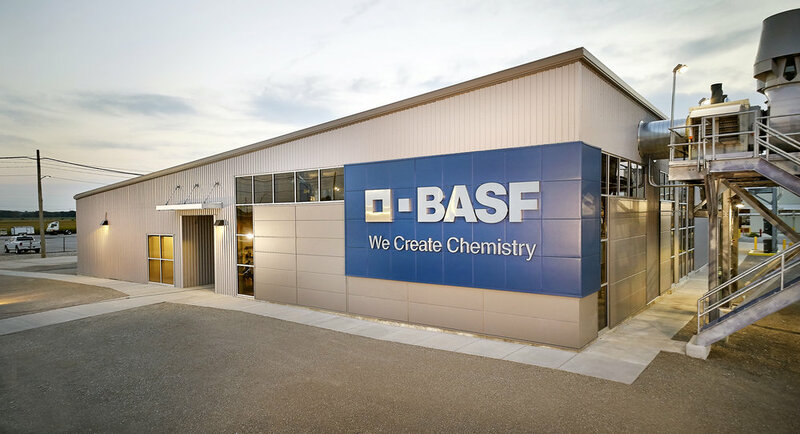 Innovation at work in BASF's new lobby in Geismar. BASF’s newly remodeled innovation lobby embodies their culture and innovation process. Using Impact XM’s technology and display solutions allowed the space to create a dramatic experience for their guest and users’ interactions. Dianna joined Crump Wilson in 1997 where she worked her way up to serve as a Partner through 2012. She stepped down to focus on her passion for architecture and now she supports aspects of complex projects that needs additional attention through the design process. Dianna is also responsible for code reviews and overall quality control. 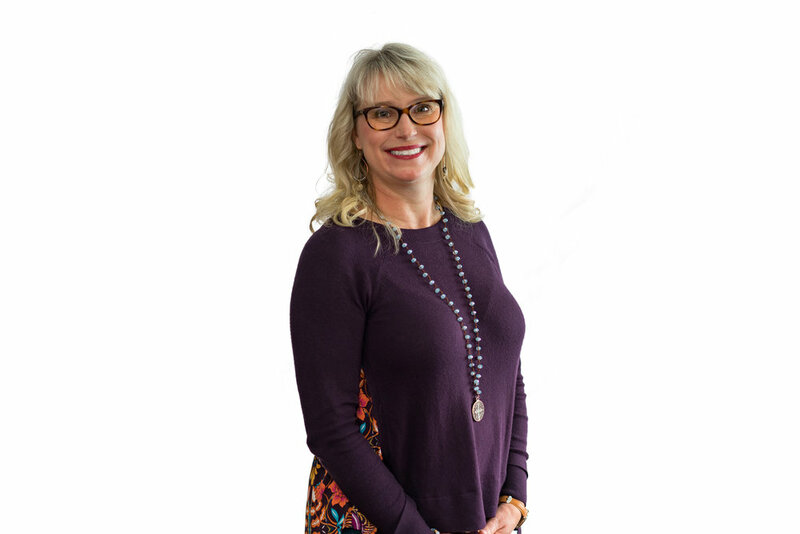 Dianna’s attention to detail and technical knowledge continues to be a valuable asset to the firm and design teams. Her forte’ is complex projects that require a high level of coordination and technical expertise. We are proud to have Dianna as part of the CWA team! Need a LEED building? Talk to us about the first LEED V4 building behind plant gates. This 10,545 SF building houses a Utilities Unit Administrative and Management spaces which will contain a control room, break room, offices, quality control laboratory, and change house. It is designed to meet mandatory facility siting blast requirements, as well as incorporating many of the Owner's building products as possible. The Owner is committed to sustainable growth and concerned with social, economic, and environmental impacts. This project was selected as a pilotproject for LEED V4, with a Silver level certification anticipated. Following graduation, Michael worked at several firms where he gained much experience in all aspects of the practice. Michael joined Crump Wilson in 2010. He eventually was drawn to a position wherein he was extensively involved in the design/build delivery method. In this position, Michael established standards to streamline the delivery of construction documents on fast-track projects. 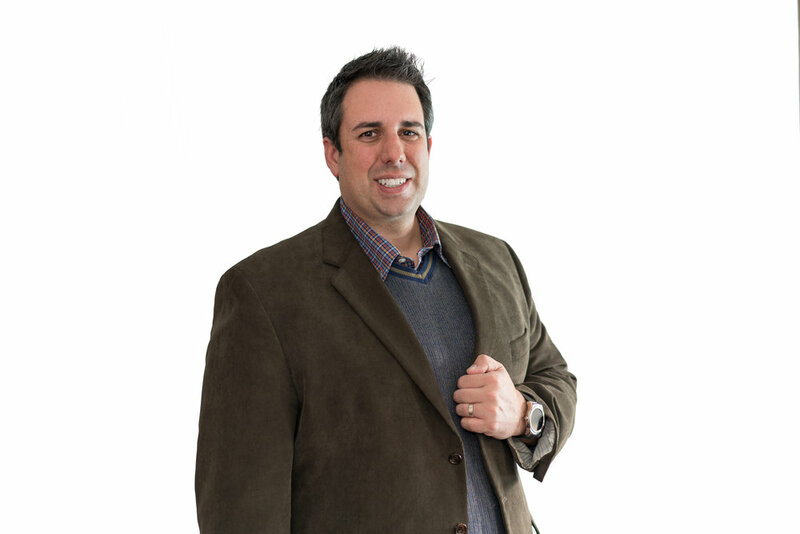 Currently, Michael is managing a wide range of state, commercial, and industrial projects in all phases of design and construction. We are proud to have Michael as part of the CWA team!